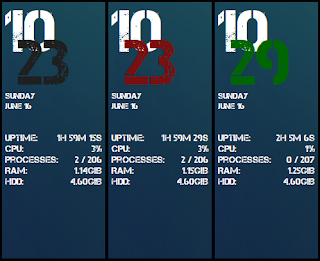 Conky Manager is a GUI that allows you to easily manage Conky configurations. 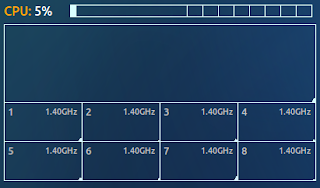 The latest version - 1.1 -, lets you choose from 7 such configurations / themes. 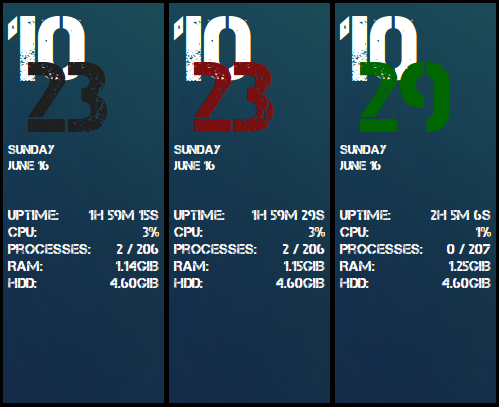 Conky is a lightweight, highly customizable system monitor that displays various info on your desktop. Using this tool, you can easily enable or disable Conky themes as well as enable or disable modules for each config. For instance, if you use the Gold&Grey configuration, you can enable or disable the following modules: time, net, memory, disk or cpu usage. 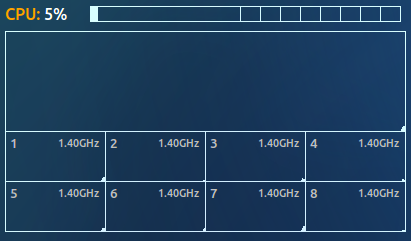 From the Options tab, you can set Conky to run at system startup, import new Conky theme packs if released by the Conky Manager developer, or kill Conky. 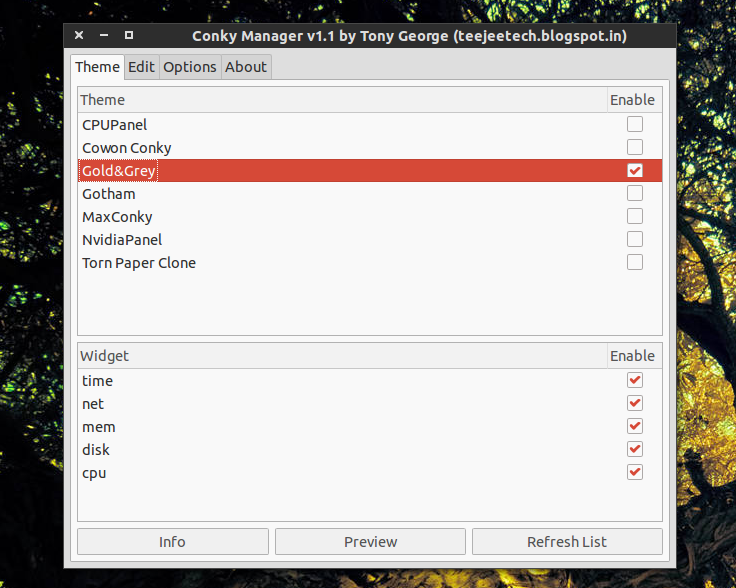 There are some features Conky Manager currently lacks, like an option to set the network interface to be used by the net modules, however, according to the Conky Manager developer, the tool should get some new features soon, along with new themes included by default. 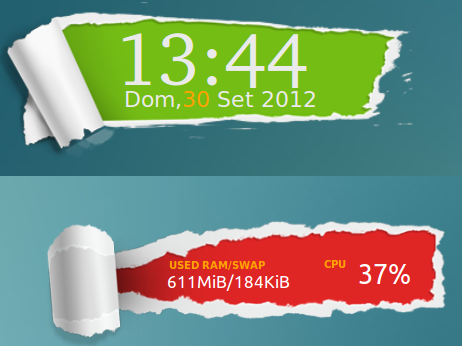 The application supports adding extra themes - for how to do this, see Conky Manager release announcement. 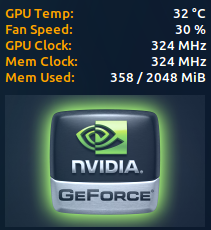 For other Linux distributions you can get the code via Launchpad.